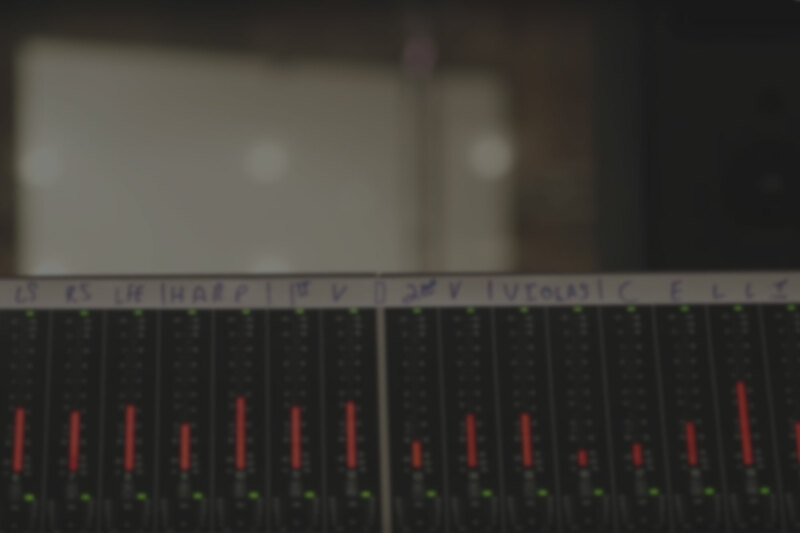 Works by Peter Boyer were performed at both The John F. Kennedy Center for the Performing Arts in Washington D.C. and Carnegie Hall in New York City in a span of less than three weeks. 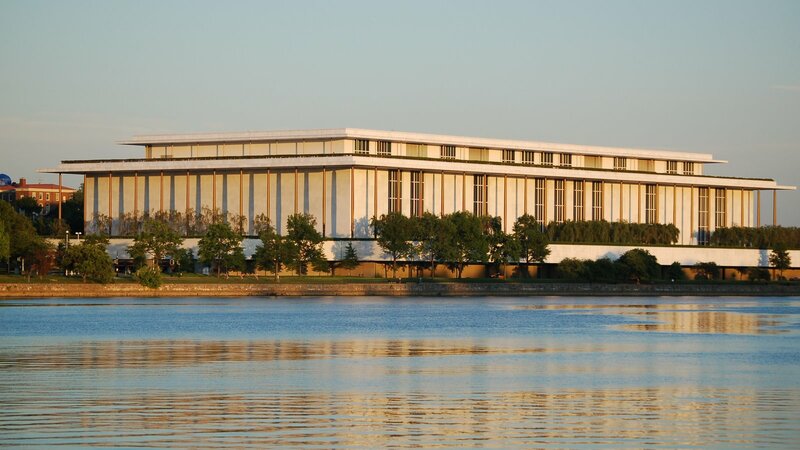 On April 17, 2018, the Kansas State University Wind Ensemble, conducted by Frank Tracz, performed Boyer’s Curtain Raiser at The Kennedy Center, part of the Washington, D.C. International Music Festival, presented by World Projects Corporation. The Kansas State University Wind Ensemble had previously performed Curtain Raiser on its campus in December 2017. This work, Boyer’s first for concert band/wind ensemble, was originally commissioned by The American Band of Providence. 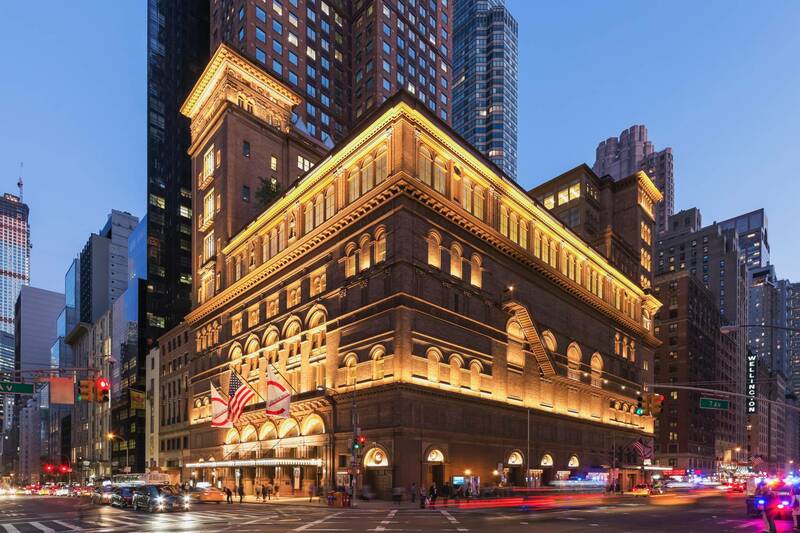 On May 6, 2018, the Metropolitan Youth Orchestra of New York, conducted by Phil Preddice, performed Boyer’s Silver Fanfare at Carnegie Hall. This work was originally commissioned by Pacific Symphony in celebration of its 25th anniversary season. This was the seventh work of Boyer’s to be performed at Carnegie Hall, and the second one in the 2017-18 season.